Duration: 6 hours. Max. people: 10. Type: Families, groups, couples… A boat trip to the south of Lanzarote and the Papagayo beaches. We will exclusively sail with the wind power for 3 hours, the time to cross and return from Fuerteventura to Lanzarote. 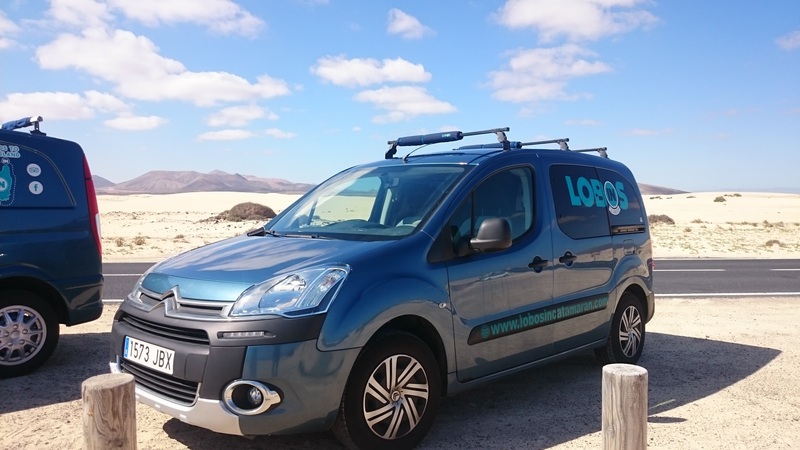 We will make a 3 hours promenade around the south coast of Lanzarote and the Papagayo beaches, which are known for having one of the best submarine environment for scuba diving and snorkel. The cristal clear water of the Papagayo beaches, sited in the ‘Los Ajaches’ Natural Park, invites us to practise kayak, paddle surf and fishing if you wish. An exclusive boat trip. CONTACT US FOR MORE INFOS AND BOOKINGS.